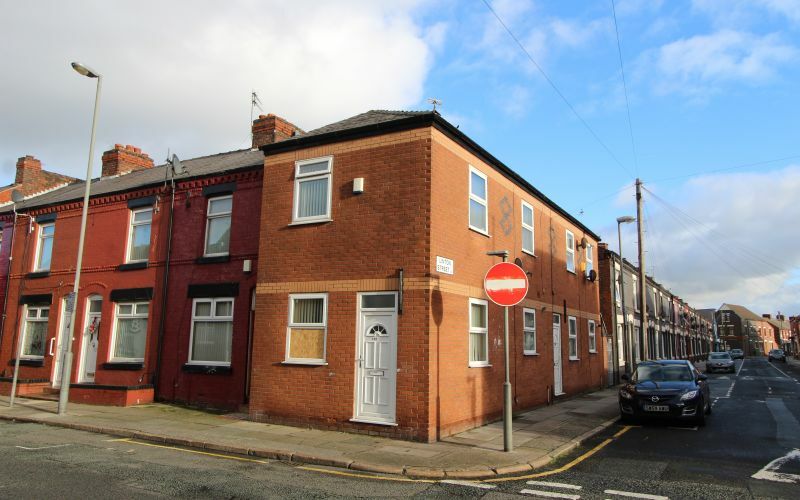 A two-bedroom, terraced property, located in the Walton area of Liverpool. Located within walking distance of Stanley Park, amenities and public transport links is this terraced property. With easy commute to the City Centre and the motorway networks via both the A59 or Queens Drive, it’s easy to see why Walton is a popular residential area.